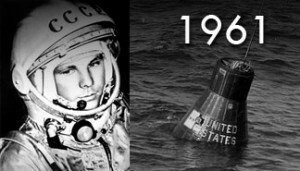 The history of space medicine and the history of the Space Medicine Association are both so closely integrated with the history of space exploration that they can not be discussed separately. 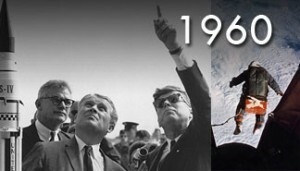 Below is a time line integrating the various histories and yet allowing them to still be viewed separately as needed. 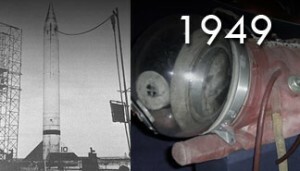 The significant space medicine related publications from the journal of Aviation Space and Environmental Medicine (formerly the Journal of Aviation Medicine and the Journal of Aerospace Medicine) are included as down-linked files as well as previously published "Classics in Space Medicine" articles that discussed several of those papers and their historical significance. 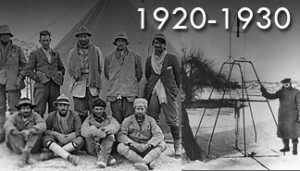 Links to photos, videos, and documents are also embedded. 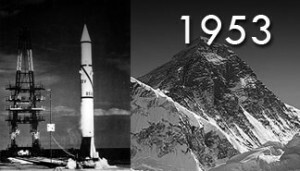 The orbital launch manifest list for 1957-1961 is linked at the beginning of 1957. 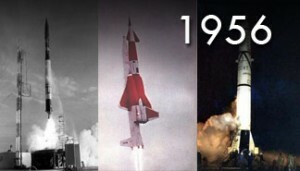 All launch attempts to orbit from 1957-1961 (whether successful or not) are listed in the timeline. 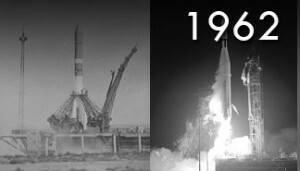 Only more significant launch events are listed after 1961, although the complete orbital launch manifest list for 1957-2010 is also linked at the beginning of 1957. 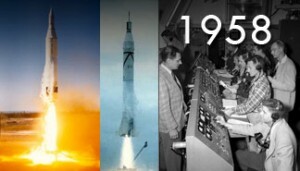 In addition, at the beginning of each year, starting in 1958, the orbital launch manifest list for that year is listed. 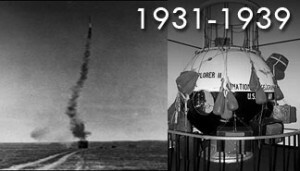 Following World War II, continued V-2 rocket research in the U.S. led many scientists to discuss the feasibility of human space travel. Gen. Harry Armstrong, M.D. organized a symposium at Randolph AFB on November 12, 1948 entitled “Aeromedical Problems of Space Flight” that featured presentations by Dr. Hubertus Strughold and an astrophysicist, Dr. Heinz Haber. Most professionals were highly skeptical of the subject and the presenters were considered as eccentrics for many years. This was followed up by a symposium on May 3, 1950, called the “Biological Aspects of Manned Space Flight” at the University of Chicago. 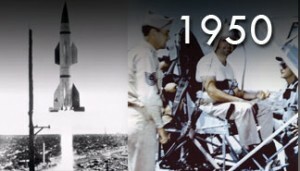 It was chaired by Gen. Armstrong and Dr. A.C. Ivy and featured six presenters, Gen. Armstrong, Dr. Werhner von Braun, Dr. H. Haber, Dr. Paul Campbell, Dr. Konrad Beuttner, and Dr. Strughold. A small audience was expected. A large audience unexpectedly arrived and there was standing room only. There was spirited discussion with small groups of participants interacting late into the evening. The public response as well as the newspaper coverage was also beyond all expectations. Because of this interest, the presentations were collected and published as a book, “Space Medicine”, edited by Dr. John Marbarger. This led a small group of members of the Aero Medical Association (AMA) to explore the possibilities of establishing a professional organization dedicated to space medicine. 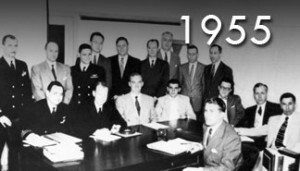 Eighteen members informally met at the AMA annual meeting on May 31, 1950 to debate the merits. It was chaired by Dr. Ivy. Dr. Hubertus Strughold and Dr. Heinz Haber were again asked to make presentations. 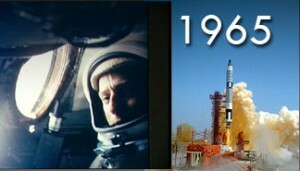 Dr. Strughold emphasized that the field of space medicine would explode in the near future as space flight would become a reality. This was met with disbelief and even derision by some in attendance. There were many opposing forces and opinions ranged from violent support to violent opposition. There were comments made outside the meeting about the dignity and sanity of the participants. Debate was also centered on whether to form a separate organization or structuring an organization within the AMA. 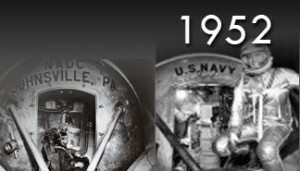 It was finally agreed that a petition would be sent to the Space Medicine Association History Timeline:AMA for status as a section within the organization. After much debate in the Executive Committee the first constituent organization of the AMA was approved and the first meeting of the Space Medicine Branch was held on May 17, 1951. The word “Branch” was considered very important as it clearly denoted that the organization was a part of and underneath the parent Aero Medical Association. There were twenty founding members at the first meeting and presentations were made by Dr. Strughold, Dr. Fritz Haber, and Dr. Herman Schaeffer (space radiation biology). Dr. Paul Campbell was elected President, Dr. Marbarger was elected President-Elect, and Dr. Strughold was elected Secretary. 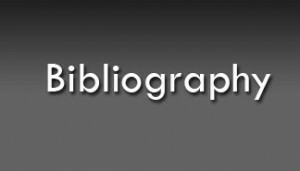 Over the next several years, the organization grew steadily. Attendance at the annual meetings ranged from 30 to 50 people until 1956 when 130 attendees were present (35 were expected). The dues paying formal membership went from 30 to 86 which included both physicians and researchers. 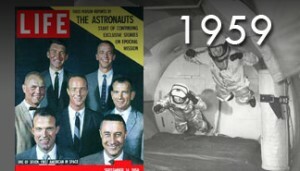 This was probably due to the promotion of the field of space medicine and space travel in Colliers magazine (1952), by a Walt Disney TV special (1955) and by a dedicated article on space medicine in National Geographic in 1955. At the 1957 annual meeting there were two controversial issues. 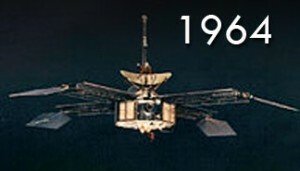 Although the name in the original charter was “Space Medicine Branch”, the organization had since been called the “Space Medicine Association”, including on all official letterheads. 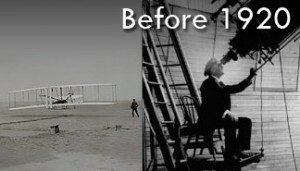 The importance of the word “Branch” was pointed out in that it confirmed that the organization was still a part of the Aero Medical Association. “Space Medicine Branch” was strictly adhered to from thence forth until the organizational name was officially changed to the “Space Medicine Association” in 2006 in a controversial, hotly debated, and close held vote at the annual meeting. The other hot topic in 1957 was the inclusion of Space Medicine Branch members who were not members of the Aero Medical Association (an M.D. was required to be a member of the parent organization and there were many Ph.D. researchers in the Space Medicine Branch). This was quickly resolved when the parent organization agreed (after intense lobbying by the Space Medicine Branch) to allow Ph.D. members to join beginning in 1957. After the October 1957 launch of Sputnik, interest in space medicine exploded as Dr. Strughold had predicted resulting in an immediate expansion of membership, meeting attendance, presentations at the plenary sessions, and articles in the journal. The peak intensity appears to have been in the mid 1960’s judging from the large number of articles on space medicine appearing in the journal (34 articles in 1964). 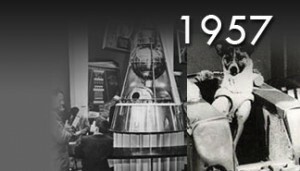 In 1963, The Hubertus Strughold Award was established “for dedication and outstanding contributions in advancing the frontiers of Space Medicine, and/or for sustained contributions to furthering the goals of the Space Medicine Association”. 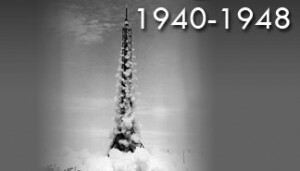 The award was given every year for the next 50 years and was received by the most distinguished leaders in operational and research oriented space medicine until it was removed in 2013 due to ongoing controversy over his involvement in World War II. 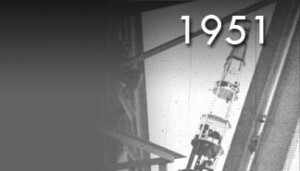 In 1964, 1965, and 1966, Dr. Charles Berry chaired heavily attended sessions covering medical care during the Gemini Program at the Aerospace Medical Association (note the name change of the parent organization that was made in 1958) annual meeting. Under Dr. Berry’s leadership as the President of the organization in 1964, the organization continued to grow and receive international recognition. 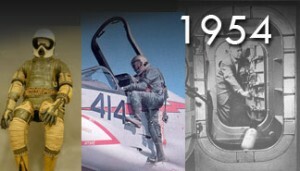 Enthusiasm for space medicine and the Space Medicine Branch continued at a high level for over 15 years and then leveled off as did the U.S space program in the 1970’s. 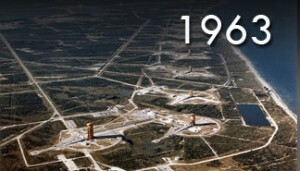 However, membership and meeting attendance never declined due to the continuation of the space program with the Shuttle missions, the biomedical research being carried on with the International Space Station and now the evolution of commercial space flight. The Space Medicine Association now is the sponsor of three annual scholarships, three annual awards, and several space medicine panels at each annual meeting. The organization continues to maintain a large endowment fund with the Aerospace Medicine Foundation. Intro Hale Lowell 1.pdf, pages 1-21.